Interested in getting intel on the freshest new spots near Central Park? From a Mediterranean deli and bakery to an ax-throwing venue, read on for the newest destinations to make their debuts in this area of Durham. Neomonde Mediterranean Durham is a new deli and bakery specializing in Mediterranean fare. 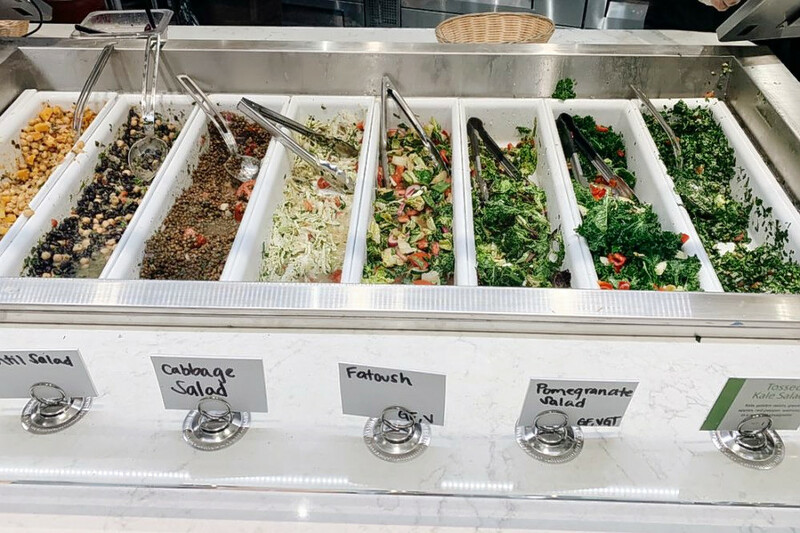 The eatery also has locations in Raleigh and Morrisville, N.C. On the menu at the newest location, you'll find your choice of kebabs (chicken, steak or lamb), pita pockets along with specialty plates and salads. Finish your meal with Neomonde's baklava, which comes in a variety of different flavors. It's early days for Neomonde Mediterranean Durham, which currently holds 3.5 stars out of three reviews on Yelp. Yelper Sara H., who reviewed the eatery on Oct. 10, wrote, "We've been fans of the Raleigh location for a long time, and we're so excited to see this spot open. The menu is a bit different, but the food is still delicious." Yelper Matthew R. wrote, "Excellent dinner tonight at the new location of Neomonde. We had been anticipating this opening for months and are so happy to have a good Mediterranean place in Durham." Neomonde Mediterranean Durham is open from 10 a.m.-9 p.m. daily. 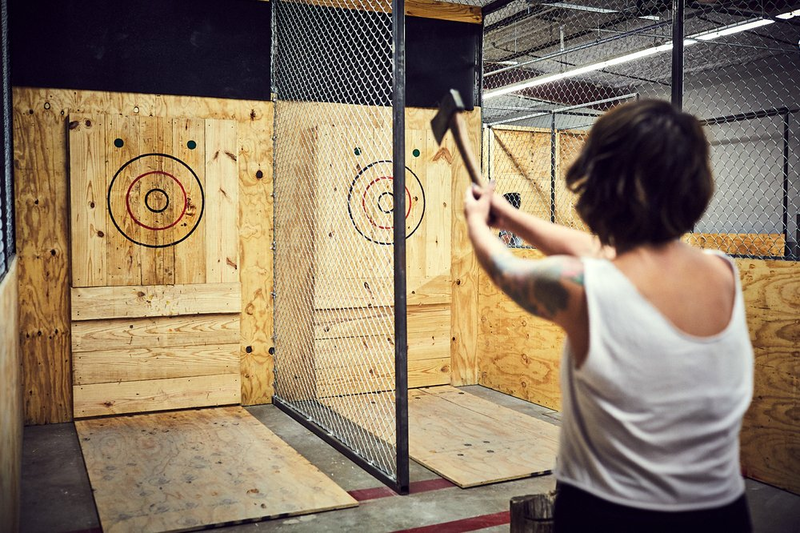 Urban Axes, an ax-throwing venue with locations in Philadelphia, Austin and Baltimore, recently opened its newest spot in Durham. 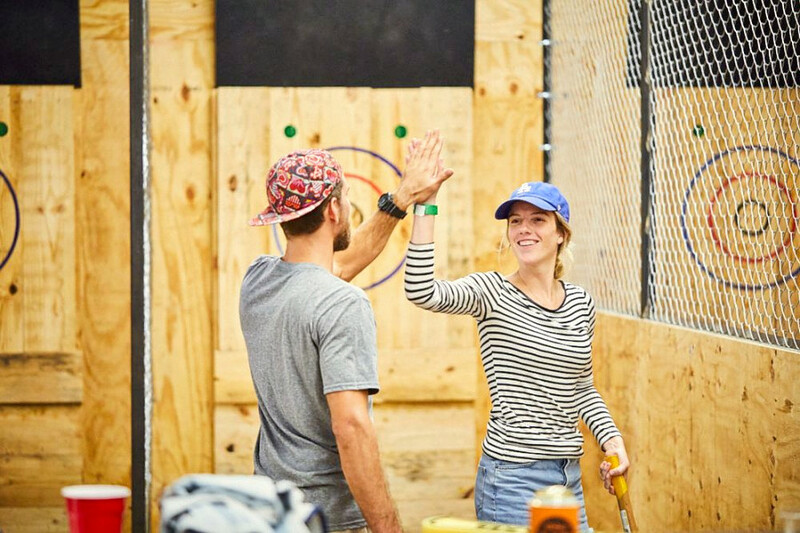 Urban Axes offers beer and wine along with public walk-in sessions, allowing visitors to share a throwing arena with other parties. Group bookings and league competitions are also available. See the list of complete offerings here. Yelpers are excited about Urban Axes, which currently holds five stars out of four reviews on the site. Jennie B., who reviewed it on Oct. 10, wrote, "I really enjoyed my time at Urban Axes! I was very skeptical going in, but it's a really cool concept and something different to do as a group activity." Lilly W. noted, "I think throwing axes is a very unique concept. It's perfect for team building, casual date night, girls night or whatever! We had such a great time at Urban Axes last night and I would definitely come back." Foster Street Coffee is a new spot to find a variety of coffee, specialty drinks and more. Look for coffees from around the world including Kenyan, African and Costa Rican offerings. Foster Street Coffee's menu also features espressos, lattes, frappes, smoothies and more. Foster Street Coffee is off to a strong start with a current rating of 4.5 stars out of 13 reviews on Yelp. 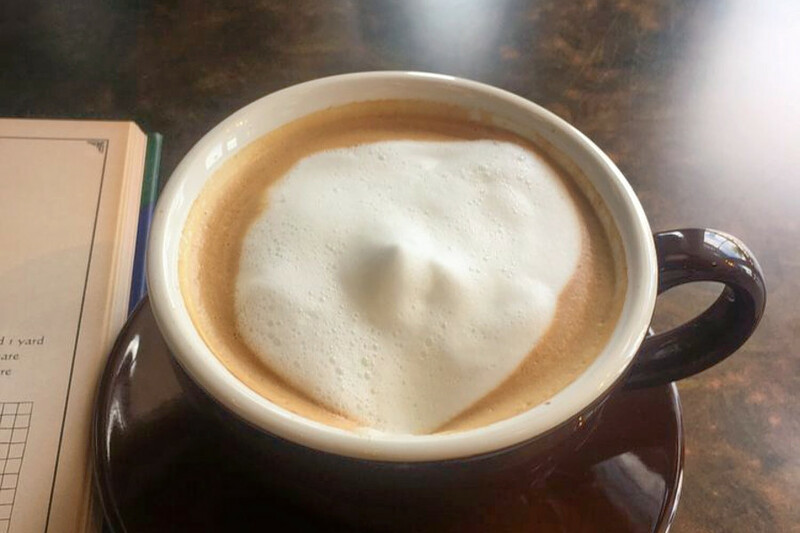 Yelper June S., who reviewed it on Oct. 10, wrote, "I stumbled onto this cute little gem on a walk today after visiting Durham Central Park. It's super convenient to the park, extremely clean and very modern inside." Kong L. noted, "Once all of the other restaurants and shops are up on this street, this will be a hot spot for coffee. I love the central location and access to quality coffee." Foster Street Coffee is open from 7 a.m.-5 p.m. Monday-Saturday and 8 a.m.-4 p.m. on Sunday.